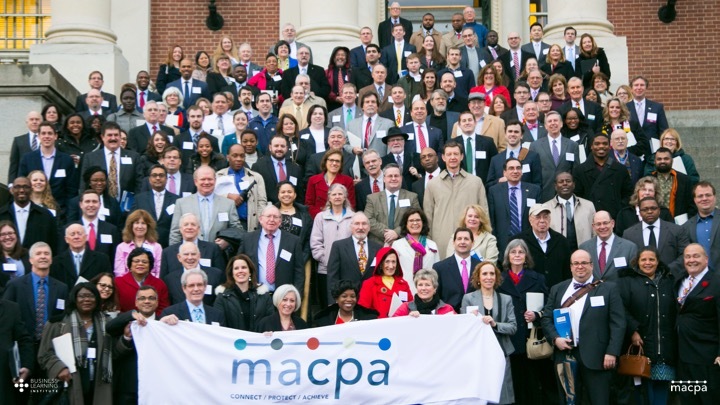 You are now an official MACPA member! See how your association is working for you. Check out our Orientation page to read additional FAQs and learn more about how to find events, access your account, and more. You can also contact our staff at any time by clicking the chat icon in the corner of your screen.